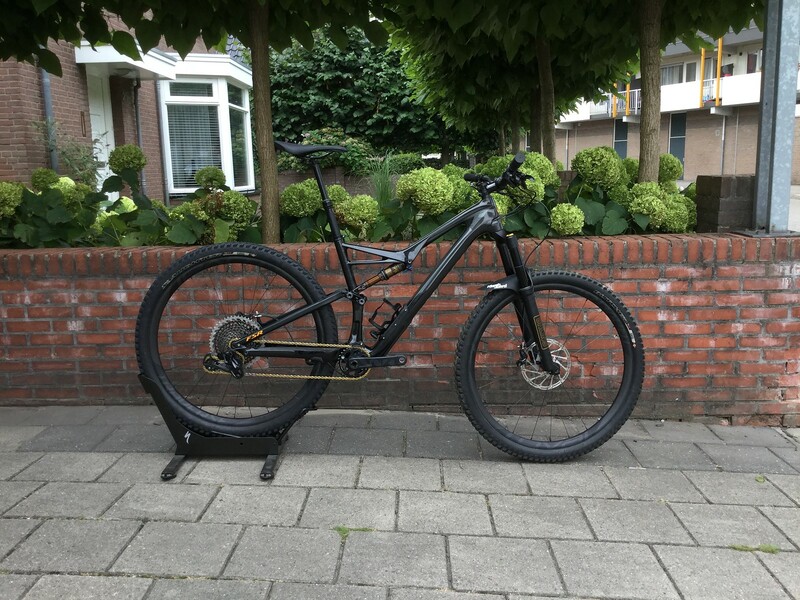 Here I am selling a Spedialized stumpjumper s-works 29 size Large. 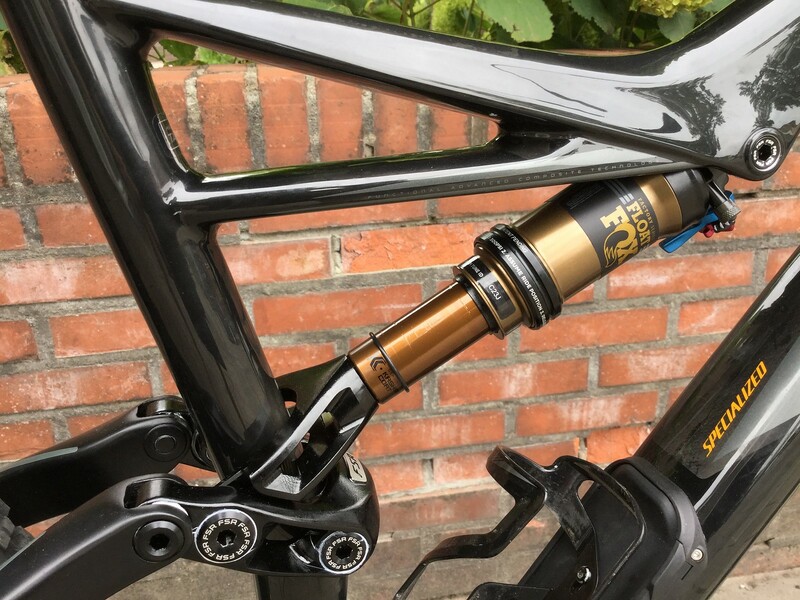 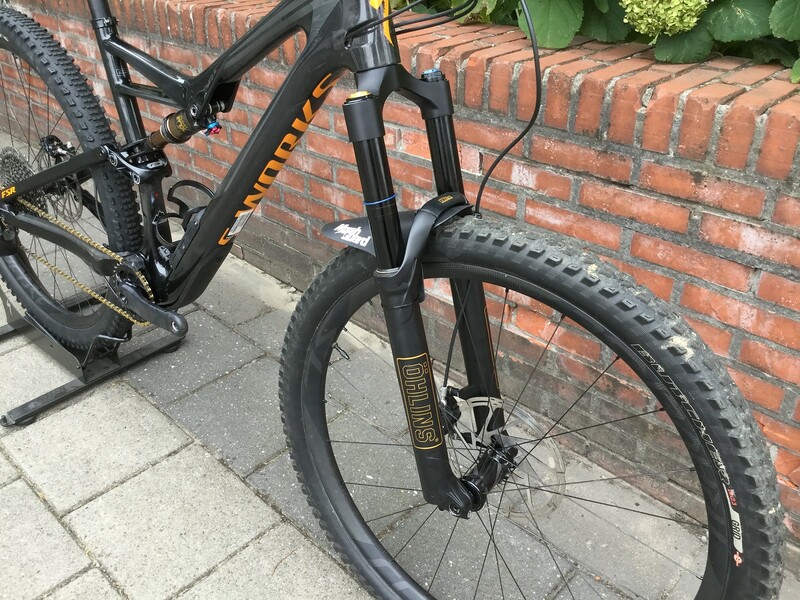 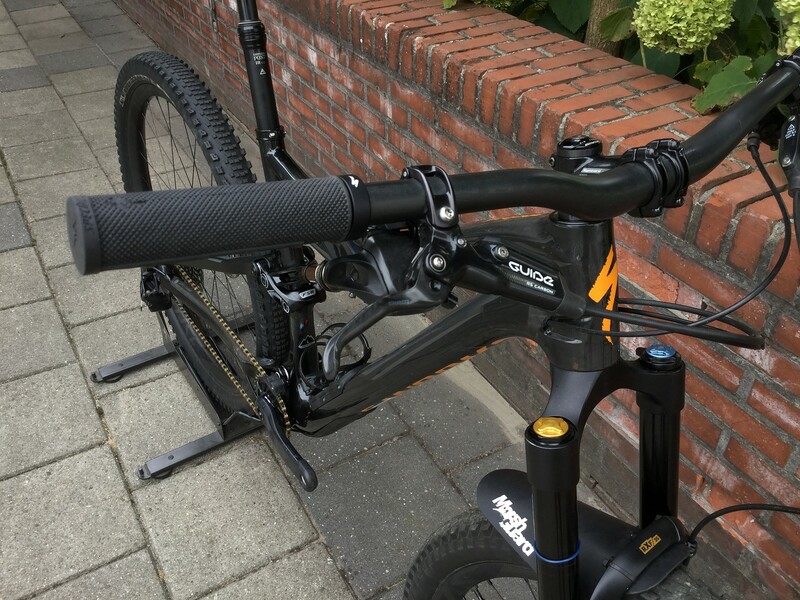 The frame is a brand new 2016 frame which came with a fox float kashima shock also new. 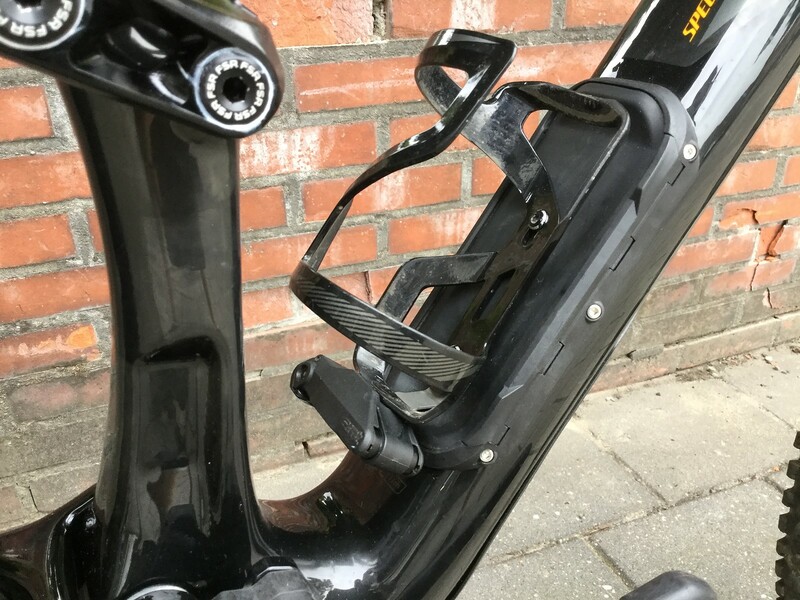 The frame was replaced from a 2017 frame to a 2016 frame because the frame cracked and this was the only option under warrenty. 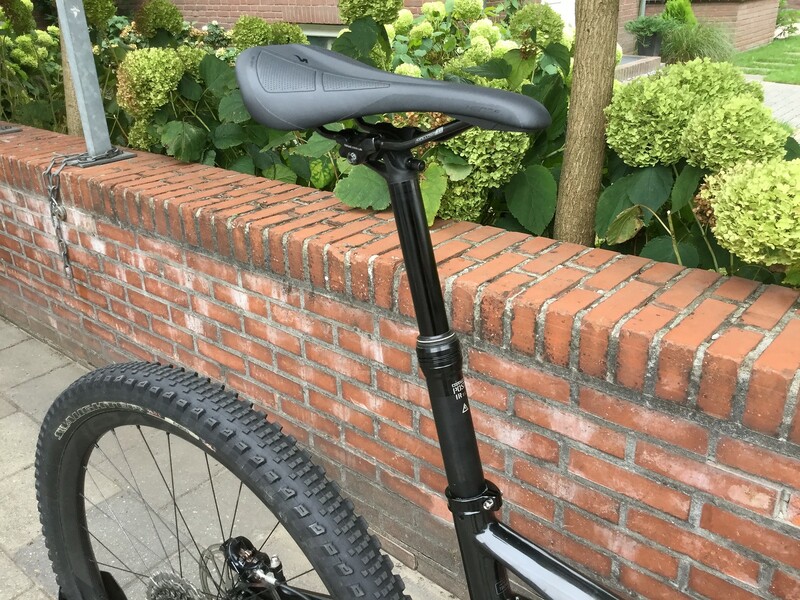 The components are from the 2017 frame. 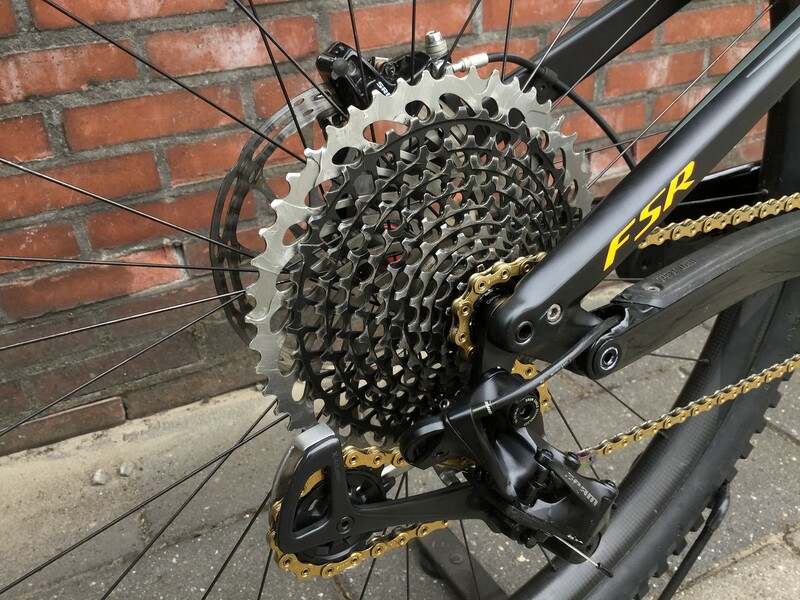 All the bearings and components were put on with fresh grease and are running like new. 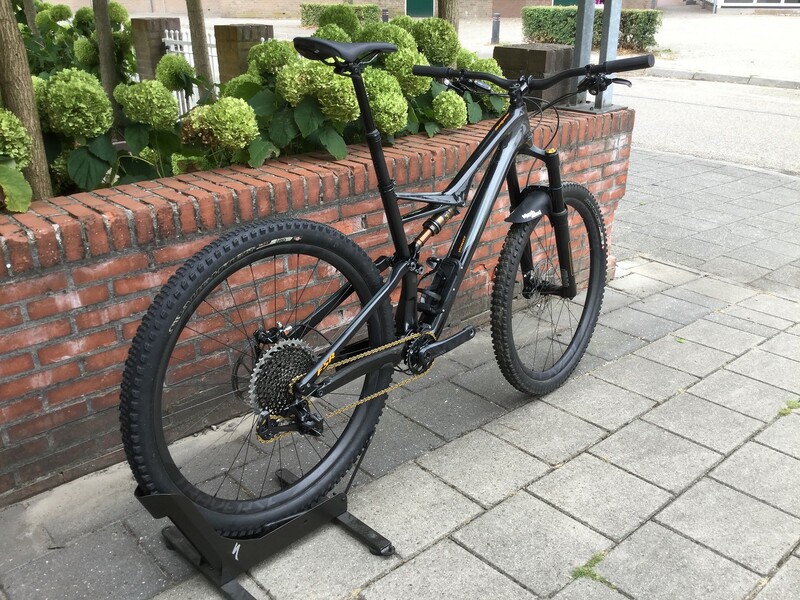 The brakes are also bled. 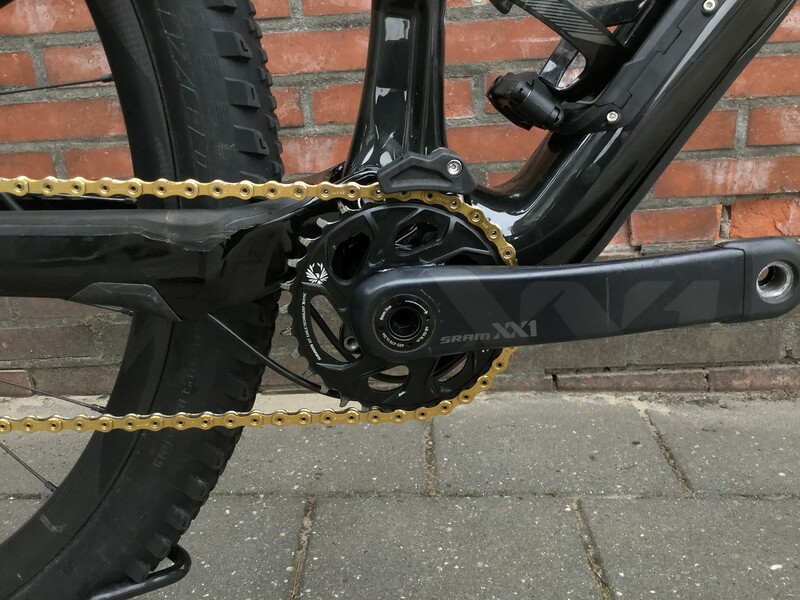 Sram xx1 eagle cranks, derraileur and chain. 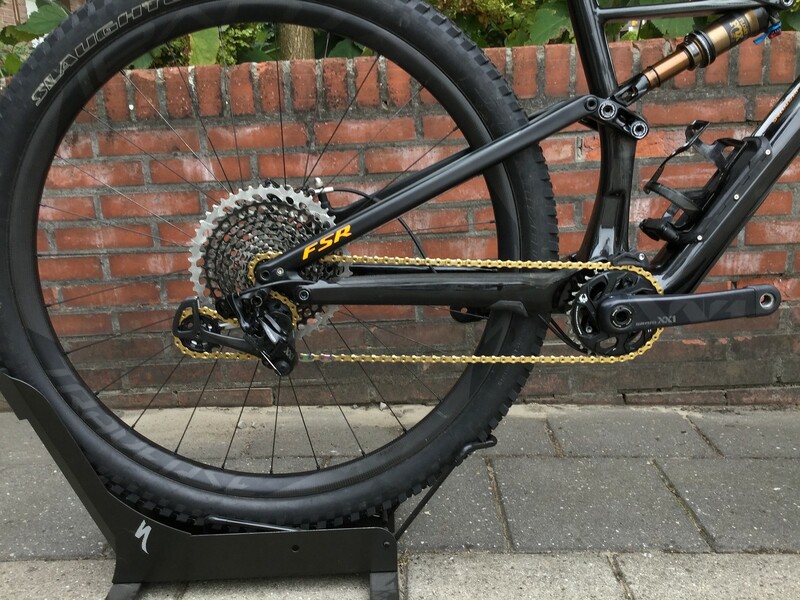 Roval Traverse SL 29 carbon with a DT swiss star ratchet, 54t engagement in the rear hub.